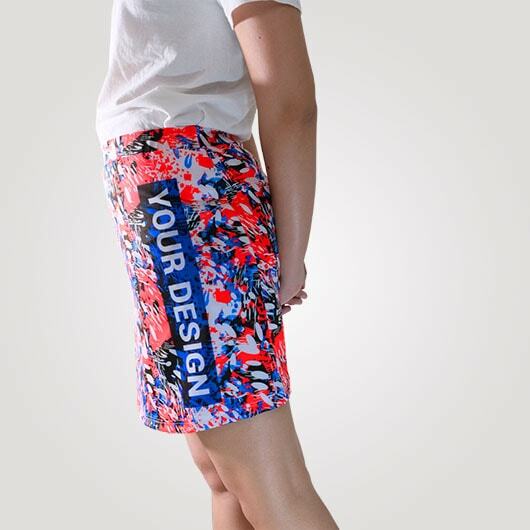 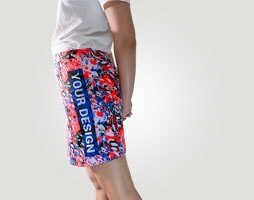 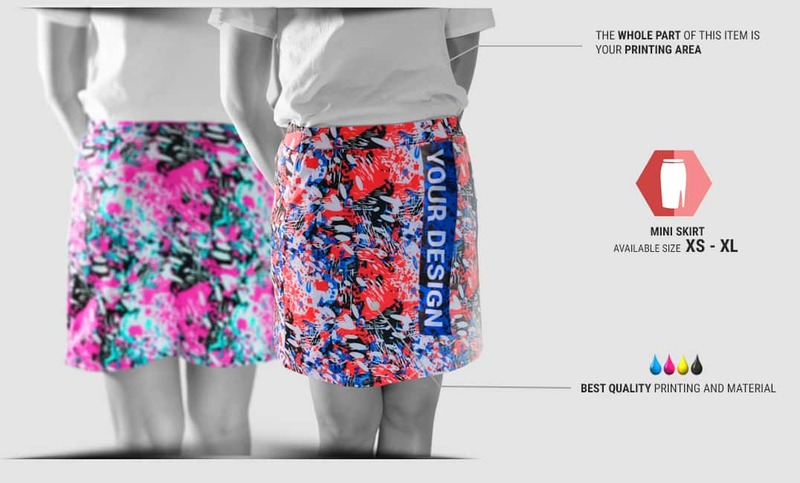 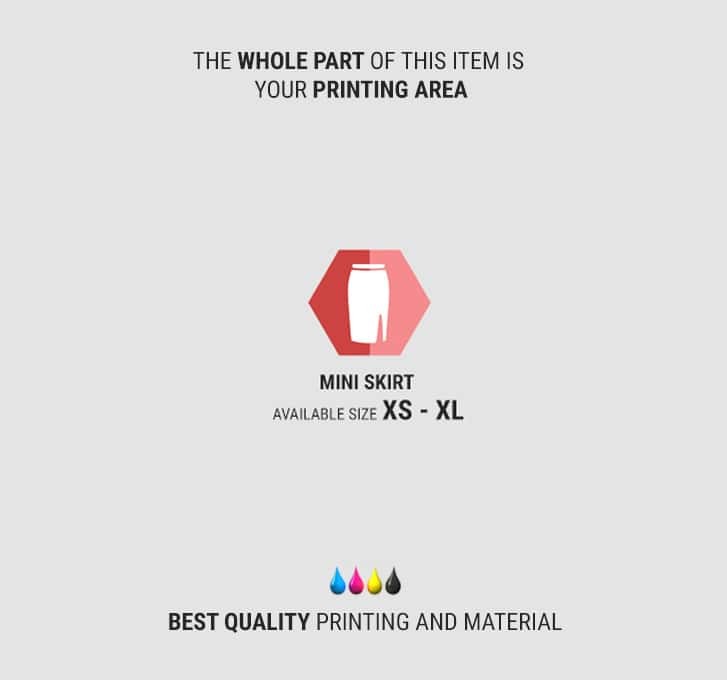 Mini Skirt Printing, Print With Your Own Design, No MOQ. 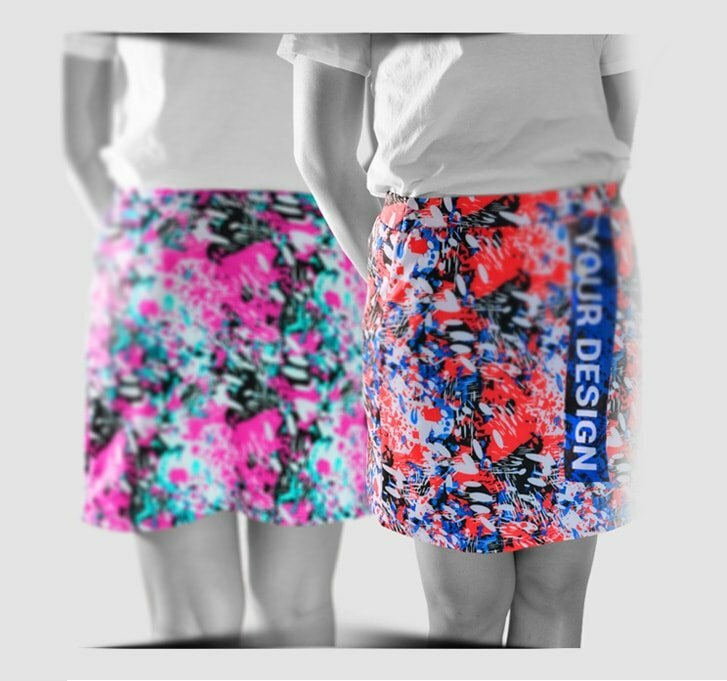 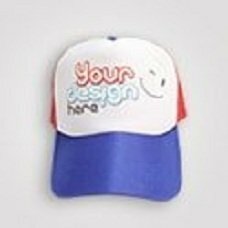 In custom.sg available mini skirt design which surely designed special for you who want appear with your own design mini skirt. 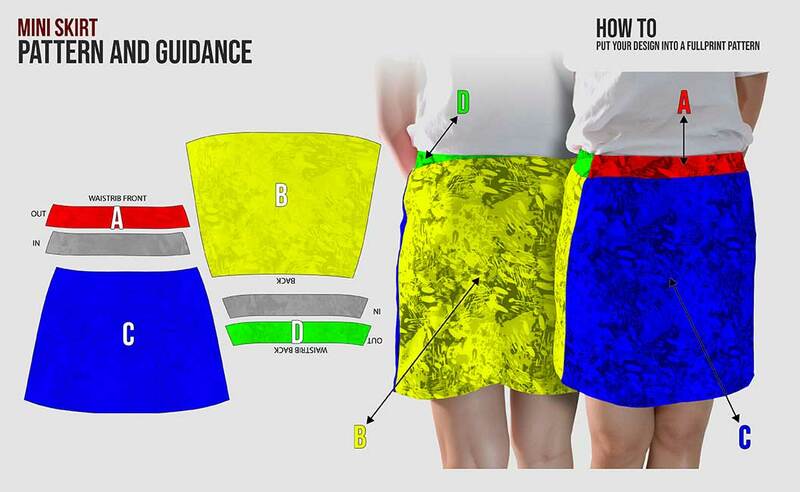 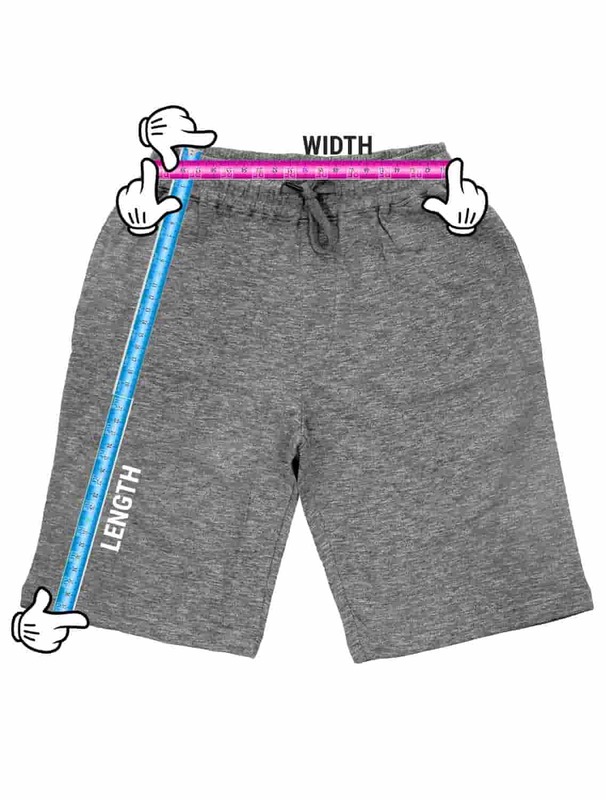 The waist part designed using rubber band so it follows your waist curve and comfortable when it is worn. 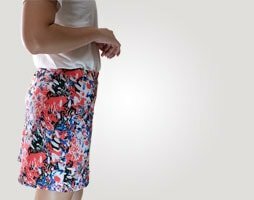 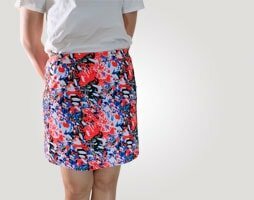 With an exciting design surely supported by flexible and soft scuba material gives your mini skirt an gorgoeus structur and you will appear different and attractive.